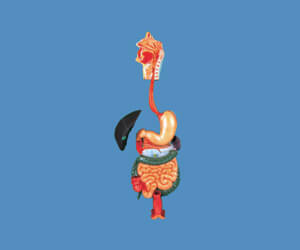 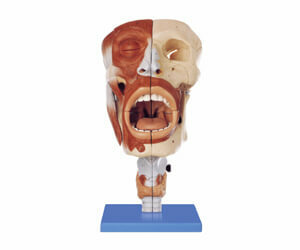 An anatomical model is used to teach aspiring healthcare professionals the intricacies of the human body. 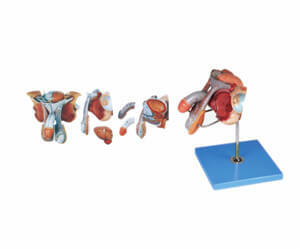 These models illustrate the basic organs and functions of the body and are used by all top-notch Medical Institutes & Hospitals. 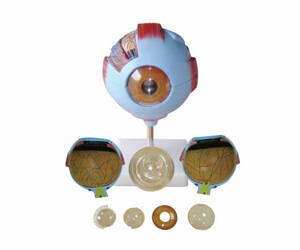 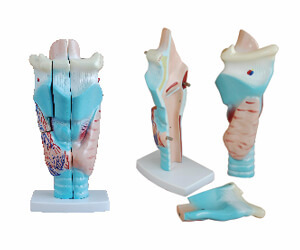 Since an anatomical model plays such a huge and important role in shaping a student's conception of human anatomy, it is very important to choose a model that is a highly accurate representation of human anatomy. 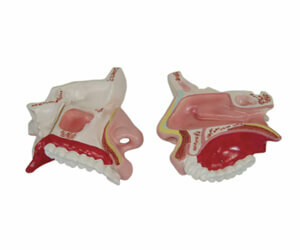 And if you want precision coupled with a snug price, Spectrum Impex is the name you can count upon. 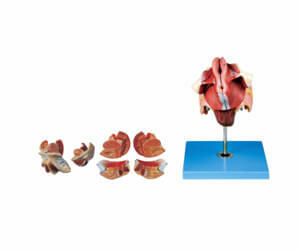 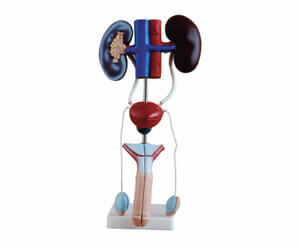 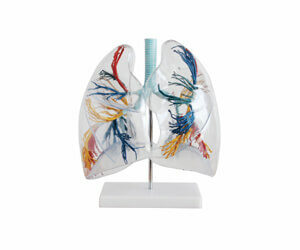 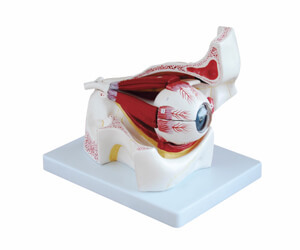 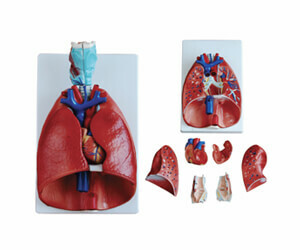 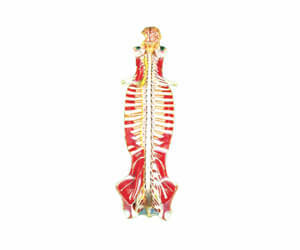 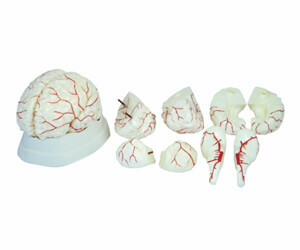 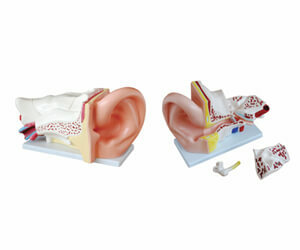 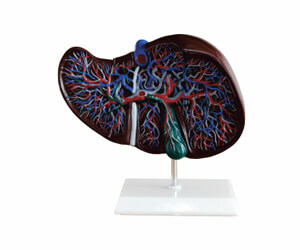 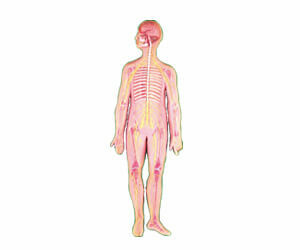 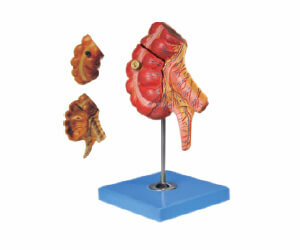 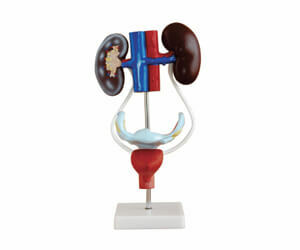 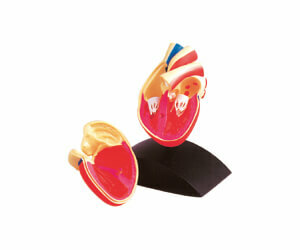 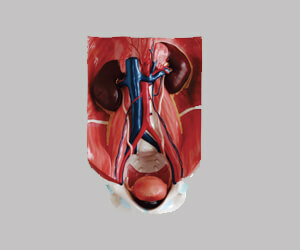 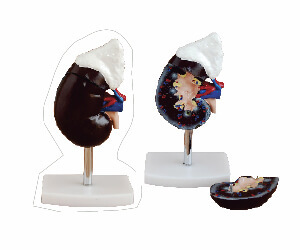 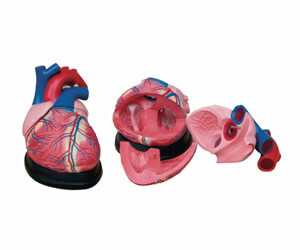 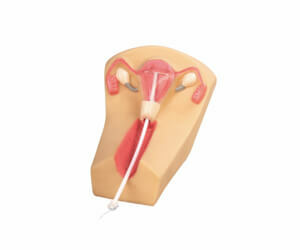 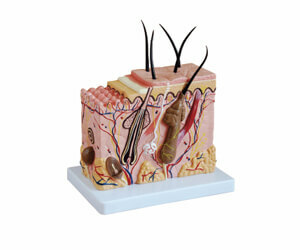 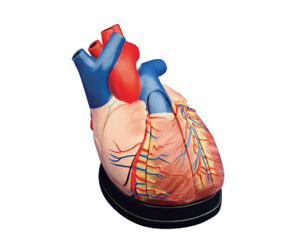 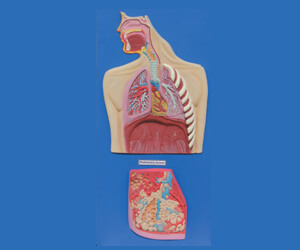 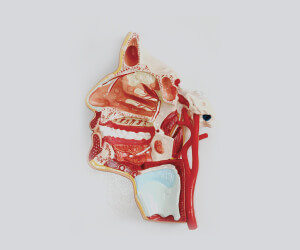 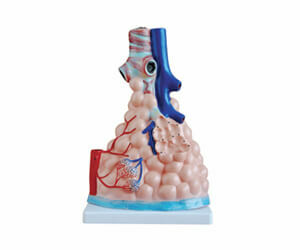 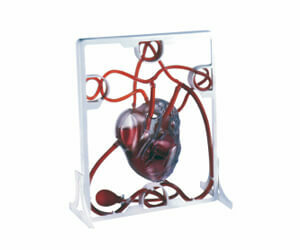 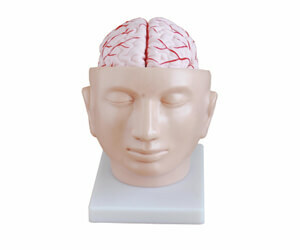 Our wide range of anatomical models caters to all aspects of hands-on training in healthcare. 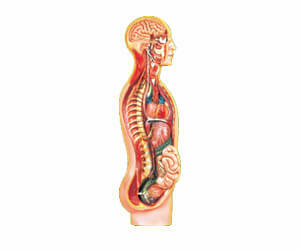 There are models that are fashioned after several vital organs of the body like stomach, eye, brain and heart. 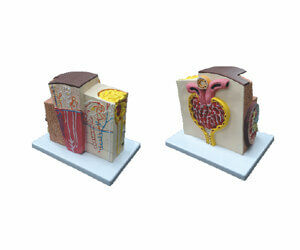 Some of these models even have giant versions like the eye, the heart and the skin. 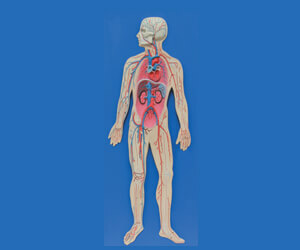 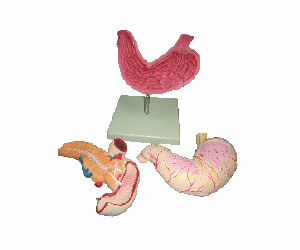 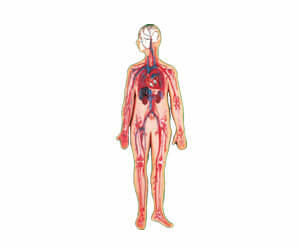 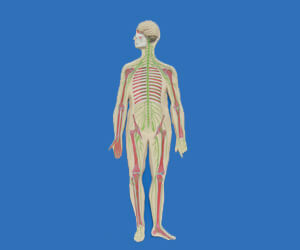 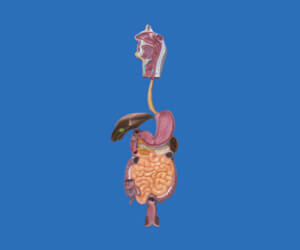 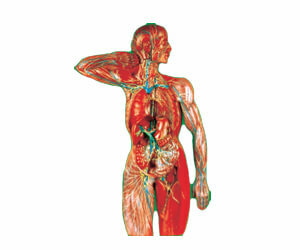 We also offer detailed models of all human body systems like the circulatory system, lymphatic system, digestive system, respiratory system, excretory system and nervous system among others. 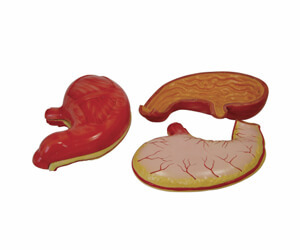 We even have Male and Female anatomical figures focusing on gender-specific components. 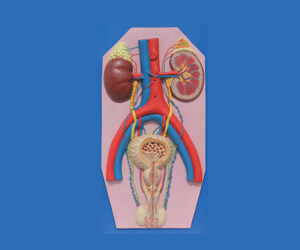 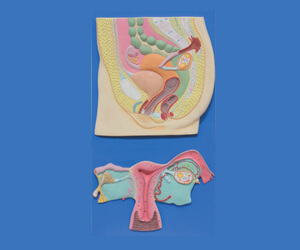 These include models of female genital organs and male genital organs among others. 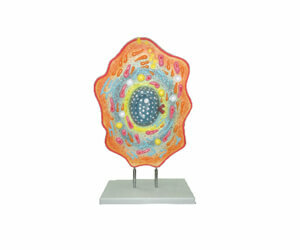 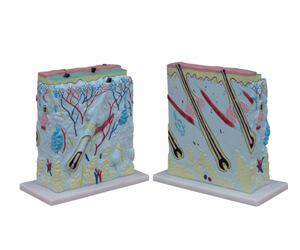 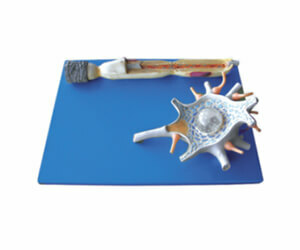 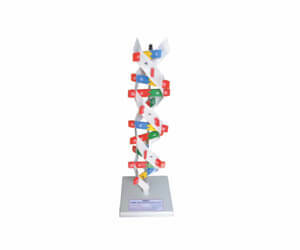 Microstructure models of bone and kidney as well as cell and DNA models are also available.